A gift sized tote bag available in many different colours, featuring your logo branding. 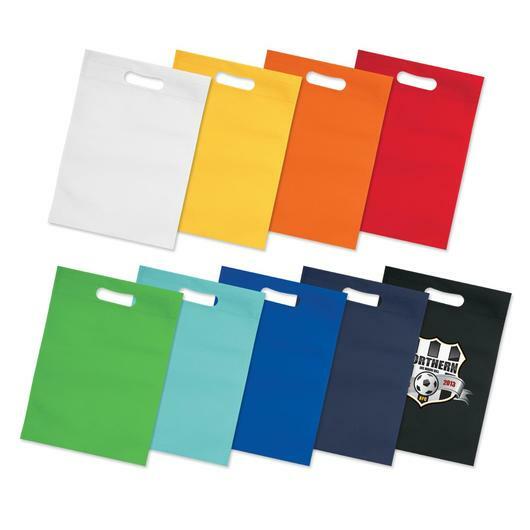 Impress your clients with some of these heat sealed, gift sized tote bags with die cut hand grips. They're made with 80gsm eco-friendly non-woven material which can be recycled. 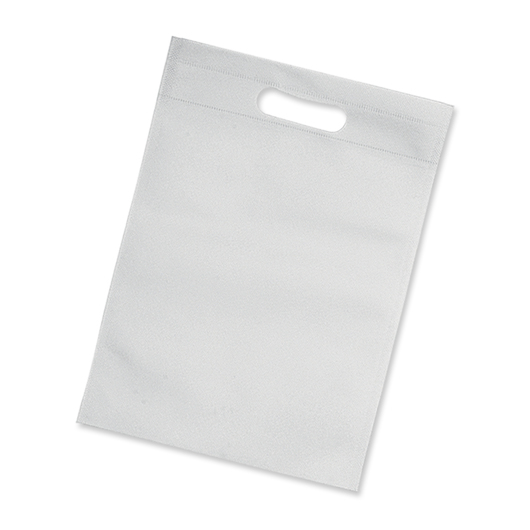 Perfect on their own or paired with another promotional item. Need some inspiration? Why not ask us for some suggestions.